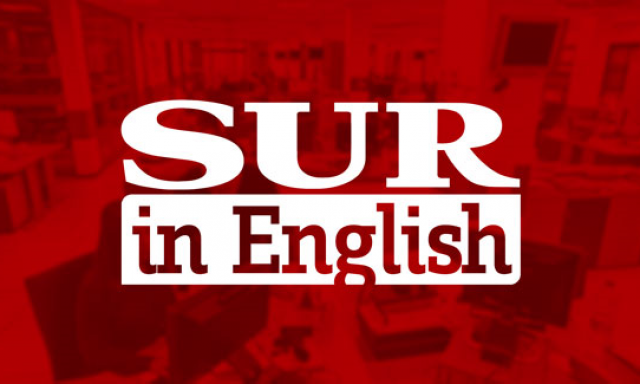 Sur In English is a local newspaper with articles and adverts of the Costa del Sol. 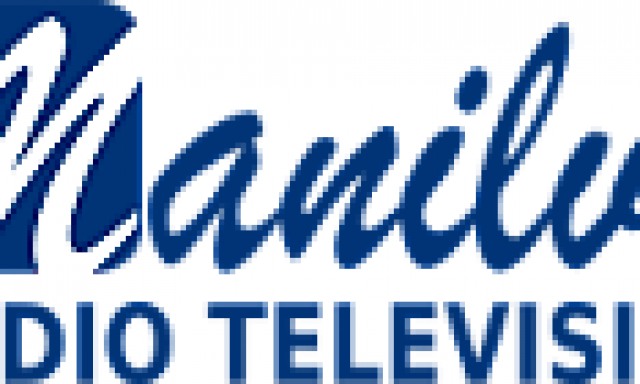 Hewitt-Hewitt Graphic Design is a company in the Costa del Sol that creates Business cards, logo designs and offers printing services. 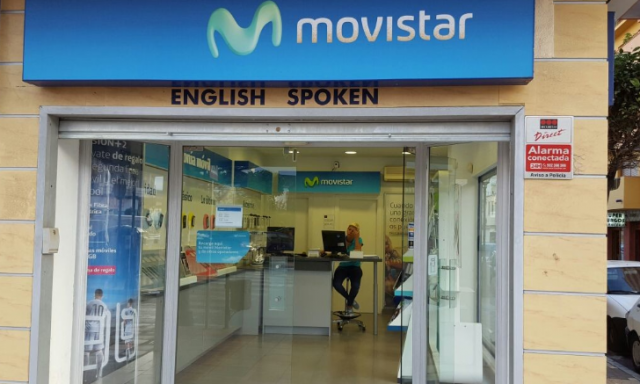 Movistar, Fiber/ADSL broadband & digital TV provider, also selling smartphones & accessories. 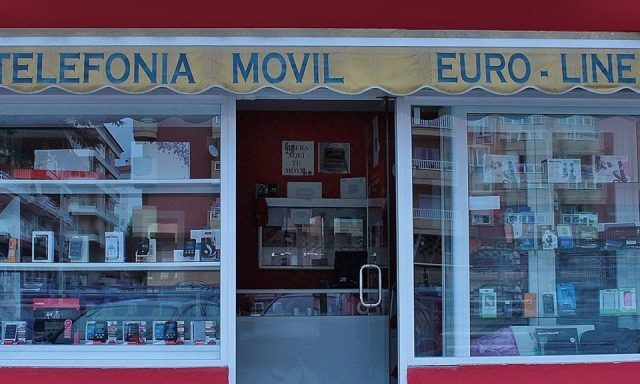 EurolineMobile phones , accessories and contracts, pay as you go top ups. 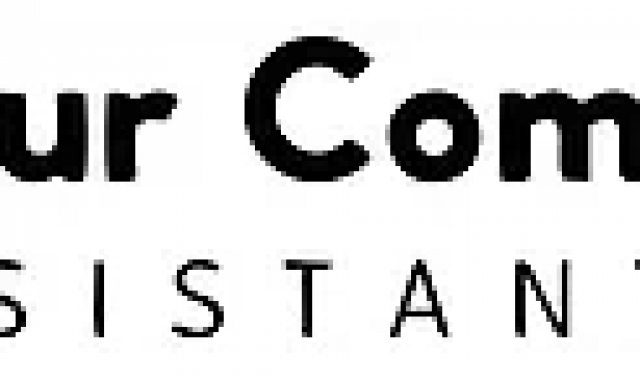 Orange, Internet and mobile phone suppliers. 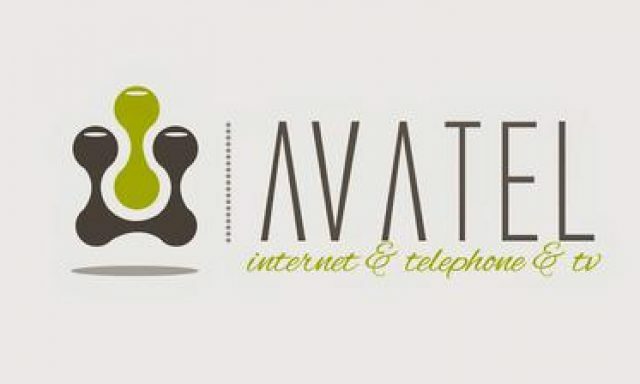 Avatel Telecoms, Fibre optic internet and telephone communications suppliers. 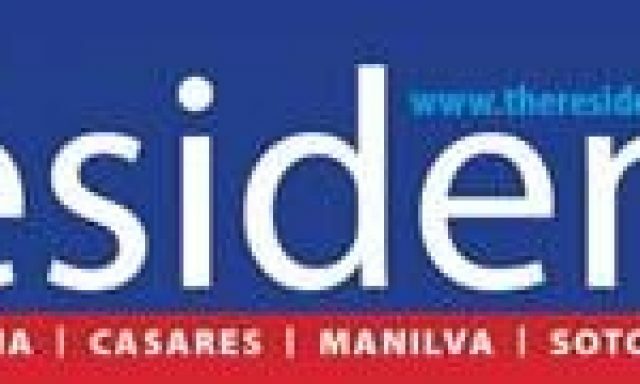 Yoigo, mobile phones and internet suppliers.